Gordon A Miller is a Doctor primarily located in Salem, OR, with another office in Upland, CA. His specialties include Ophthalmology. He speaks English. 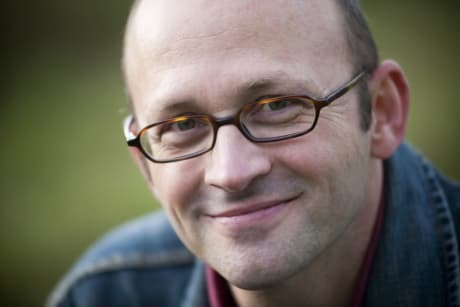 Gordon A Miller has received 3 awards. The overall average patient rating of Gordon A Miller is Excellent. Gordon A Miller has been rated by 9 patients. From those 9 patients 2 of those left a comment along with their rating. The overall rating for Gordon A Miller is 4.7 of 5.0 stars. Great doctor and staff, courteous professional and caring. He takes care of my 87 yr old mum with glacoma. Seems genuinely interested in keeping her eyesight (30%) as good as he can. Big white mansion looking building. Changes his flowers every season. Has a corvette. Hope he don't retire for a while. 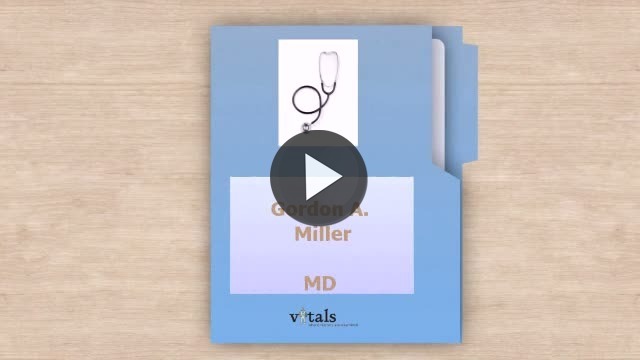 Take a minute to learn about Gordon A Miller - Ophthalmology in Salem, OR, in this video. Gordon A Miller is similar to the following 4 Doctors near Salem, OR. Have you had a recent visit with Gordon A Miller? Select a star to let us know how it was.